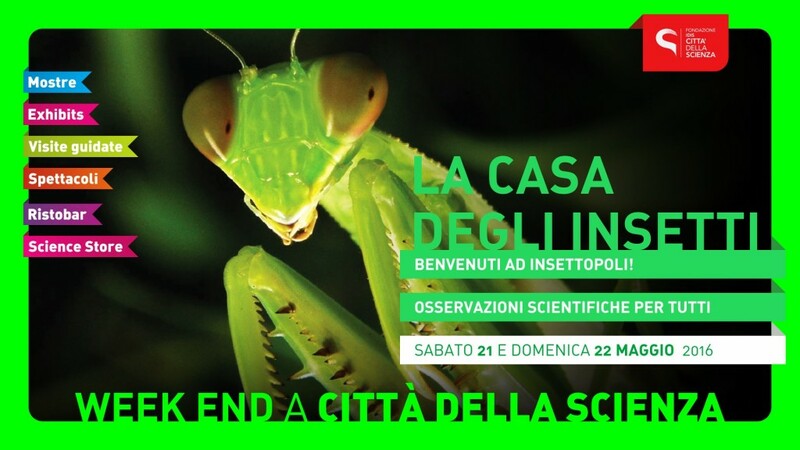 A weekend dedicated to outdoor living discovering all hidden surprises in the garden of Città della Scienza, exploring nature: botany, entomology and physics. 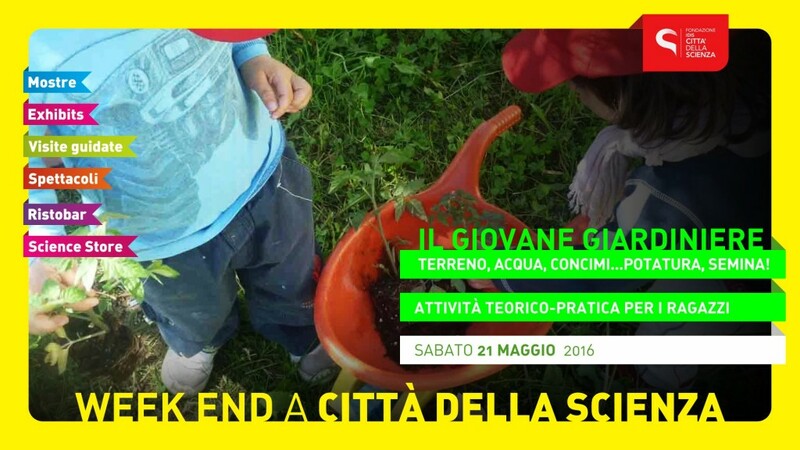 Workshops dedicated to the life of our pond, treasure hunt in the garden, construction of herbaria, microscopic observations, “gardening lessons” with botanical enthusiasts and many other activities dedicated to our land with flowers protagonists, insects and seasonal fruits. 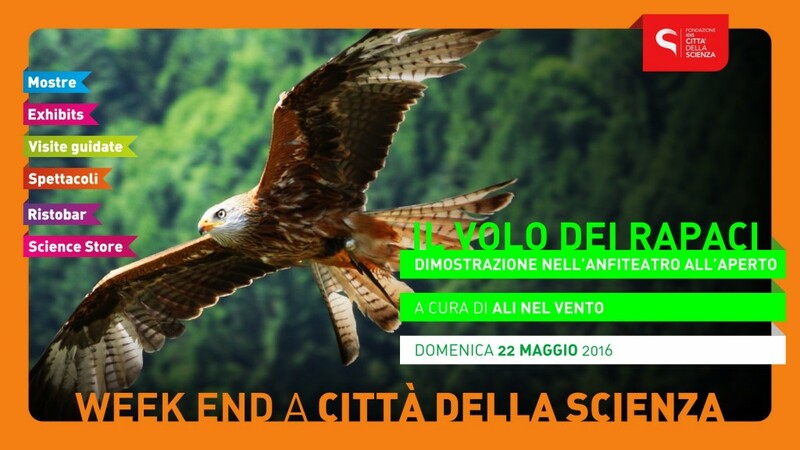 The Association “Wings in the Wind” of the Amalfi Coast will be present at Città della Scienza, with their demonstration about birds of prey. Despite being born in captivity these fantastic birds exhibit a series of predatory behavior that are similar to their wild “cousins”. This will make it possible for everyone to observe how a raptor prey, situations which in nature is unfortunately no longer possible to observe, but have expensive equipment. From cell to human body. The meeting aims to illustrate through amazing ultrasound images, models and games, the stages of this wonderful journey and the important phases of embryonic development from conception until the most anticipated and exciting time: the birth of a new life. 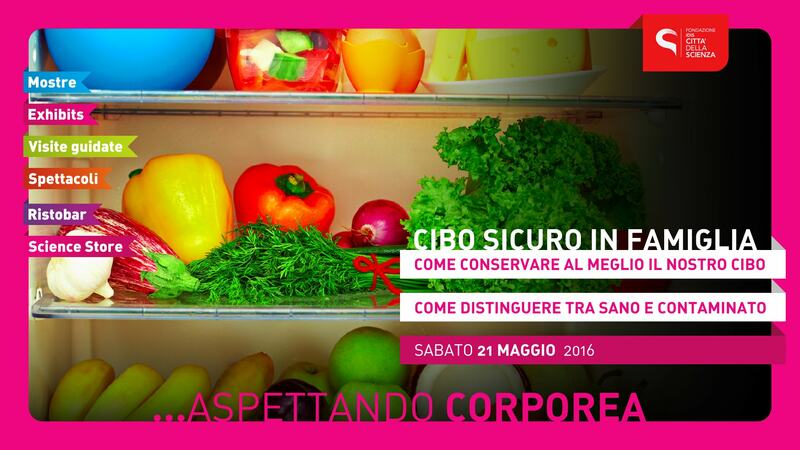 Visitors will confront at the end with a choice: you will want to know the information contained in its genome, with all the ensuing consequences, or not? The meeting is intended to provide an overview on the impact that 3D printing has in the various sectors and borders that you can break down due to its use. practical demonstration workshops will be organized for modeling and 3D printing and for the realization of a prosthesis of the mechanical hand.